The Access to Information bill Coalition has lamented the secrecy that surrounds the now approved bill. Recently, information minister Dora Siliya, in a tweet, disclosed that Cabinet had approved the Access to Information Bill, saying the decision signalled a new beginning. The minister noted that the Access to Information Bill was aimed at proactive and organised dissemination of information to the public. 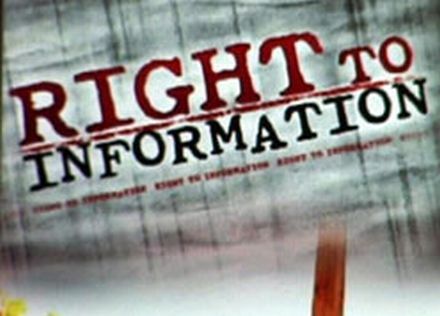 The Access to Information Bill has been pending since 2002 when it was withdrawn from Parliament – then known as the Freedom of Information Bill. Government, at the time, withdrew the bill for what it said was to allow for further consultations. Addressing journalists in Lusaka yesterday, Access to Information bill Coalition (ATI) chairperson Fr Alex Miyebe said the Coalition would like to see a transparent process of enacting the bill, considering its importance to the country’s governance system. “We, the stakeholders have not seen the contents of the bill that will be presented to Parliament and this is worrisome,” Fr Miyebe noted. He also disclosed that the Coalition had since written to Siliya to seek an audience with her, regarding the matter. MISA Zambia, Press Freedom Committee of The Mast, Operation Young Vote, ActionAid, NGOCC, among other organisations, make up the Coalition.